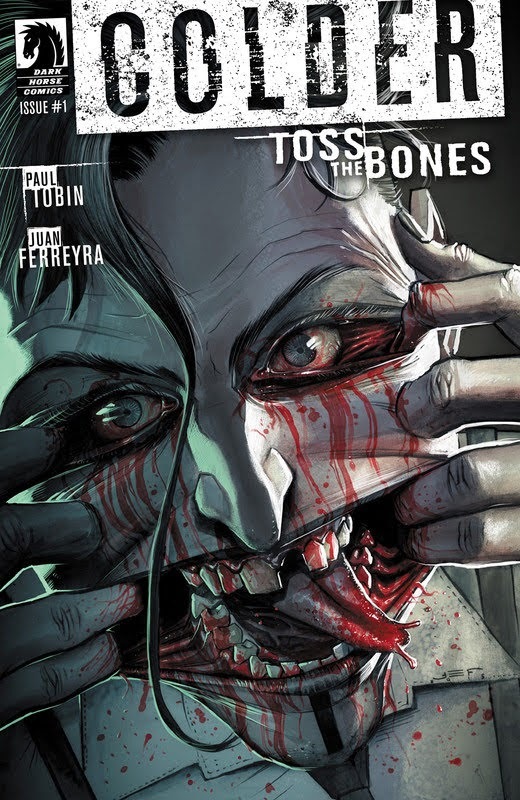 Written by Eisner winner Paul Tobin! Declan has gone from a mere human to a reluctant hero—all while the subject of the horrific machinations of the monstrous creature Nimble Jack. But our hero’s trials have only begun, as Jack flits freely between Boston and a deranged and dark reality known as the Hungry World, uniting agents of madness with only one purpose: to slaughter and consume Declan! Art by Juan Ferreyra (Constantine: Future’s End, Batman Eternal)!